Dont Get Caught in the Rental Trap! "Its not that Millennials and other potential homebuyers arent qualified in terms of their credit scores or in how much they have saved for their down payment. 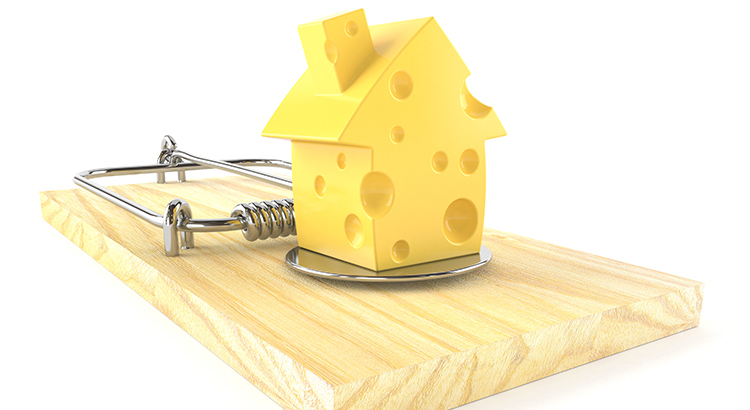 Dont get caught in the trap so many renters are currently in. If you are ready and willing to buy a home, find out if you are able. Let's get together to determine if you could qualify for a mortgage now!